Engaging Music. Encouraging Community. Enriching Lives. 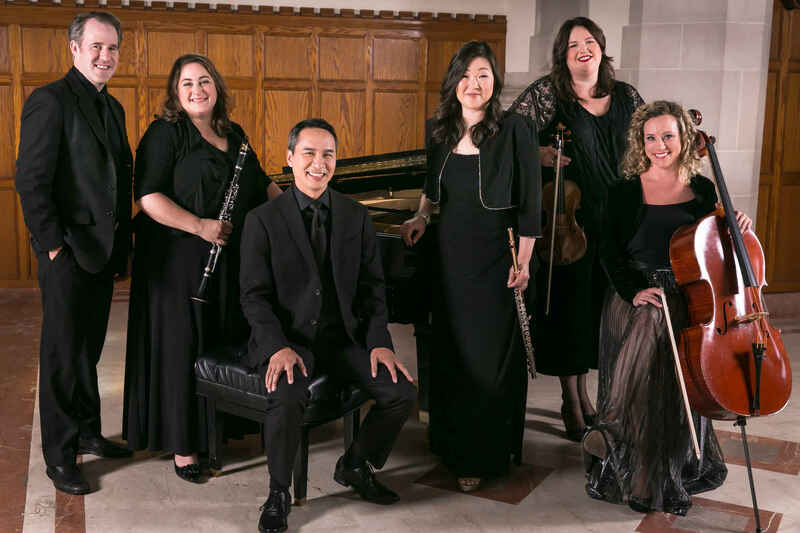 In this age of smart phones, texting, and relentless technology, Picosa offers the chance to unplug, relax, and enjoy a live chamber music performance in an intimate setting. At a time when it's easy to feel isolated, your generosity allows us to connect with each other at our post-concert Meet the Musicians receptions. We love getting to know you and relish this real sense of community. Your commitment to Picosa provides young musicians with the chance to perform in a professional environment. Our Interludes Chamber Ensembles program features students and amateur ensembles in pre-concert performances at our Mayslake Peabody Estate concerts. Experiencing the thrill of performing chamber music is a feeling like no other. We hope they catch the music bug and become the next generation of performers! Your monthly donation also makes tickets available for students to experience great music. Our goal is to gain 25 new monthly donors by December 31st! Can we count on you to become a monthly donor today? Just like in great chamber music, what we can accomplish together is so much more profound than what we can do alone. We must continue to support the arts and enjoy beautiful music! Thanks for bringing innovative and diverse chamber music to Chicago! Looking forward to the December concert. Can't wait for the December 5th concert.